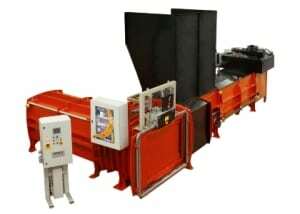 If you’re looking for extraordinary power and capacity, these automatic balers from CK International should tick all the boxes. 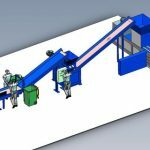 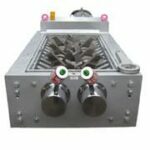 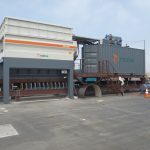 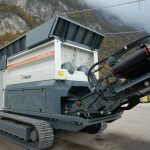 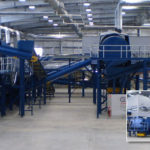 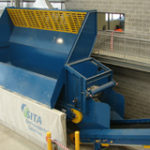 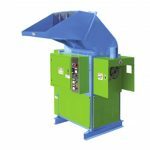 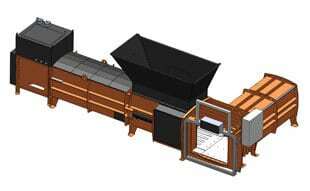 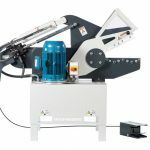 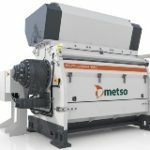 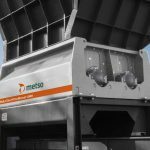 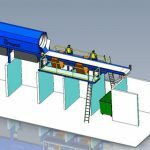 They are the ultimate machine for businesses handling large amounts of waste or recycling material. 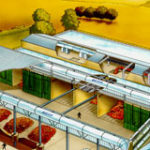 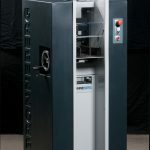 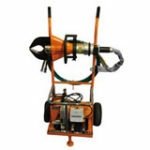 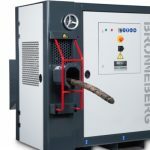 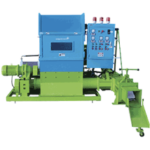 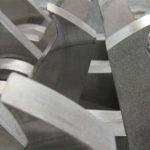 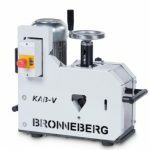 These machines have an enormous capability, as you would expect from a leading international manufacturer. 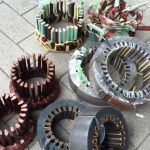 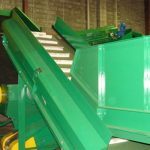 Talk to us now about your Baling requirements – we are confident that we’ll be able to deliver a Baling solution that is tailored to your exact needs, with excellent ROI and levels of safety. 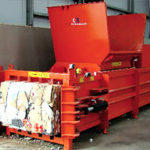 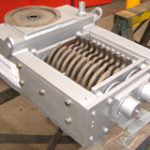 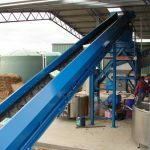 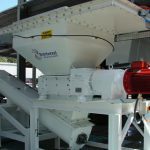 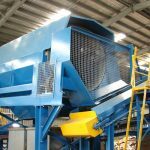 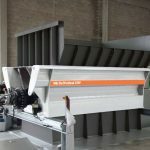 Bale Wrapping system can also be offered by Brentwood to integrate with your baler to provide a complete solution.